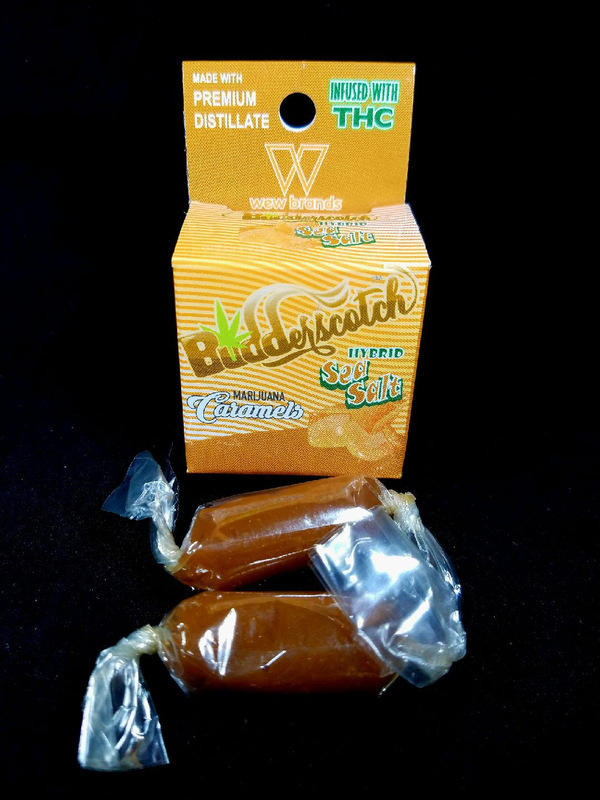 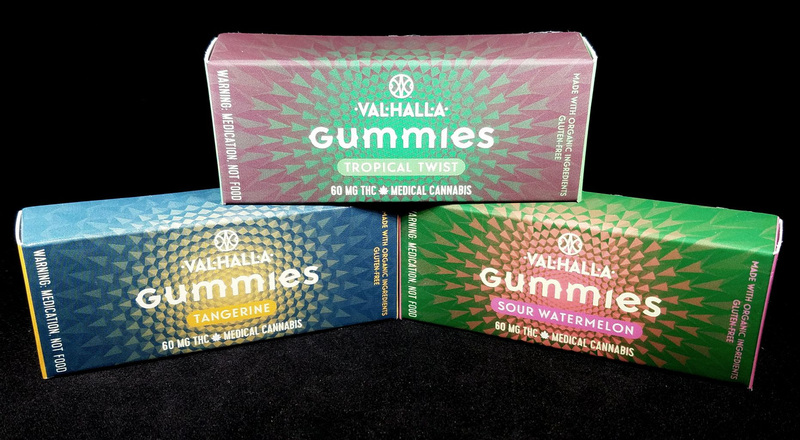 Fully Stocked With Medibles, Weekend Specials & More! 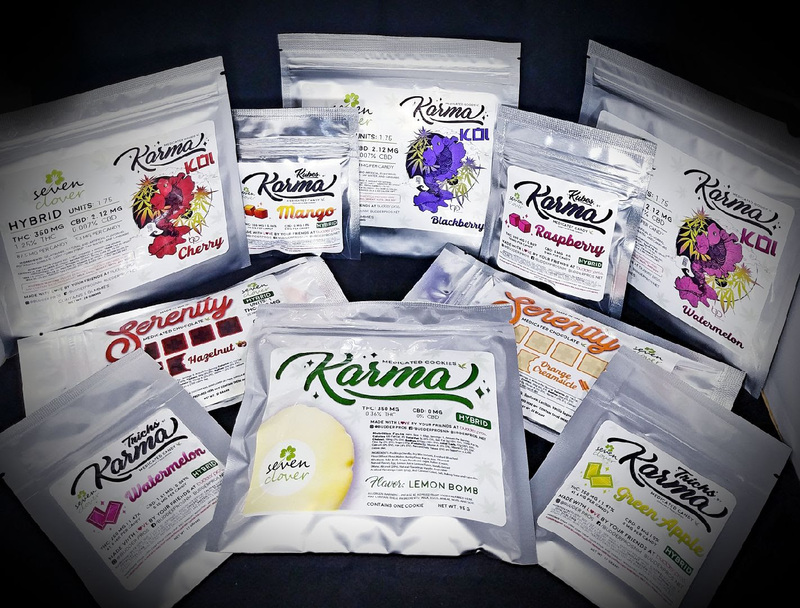 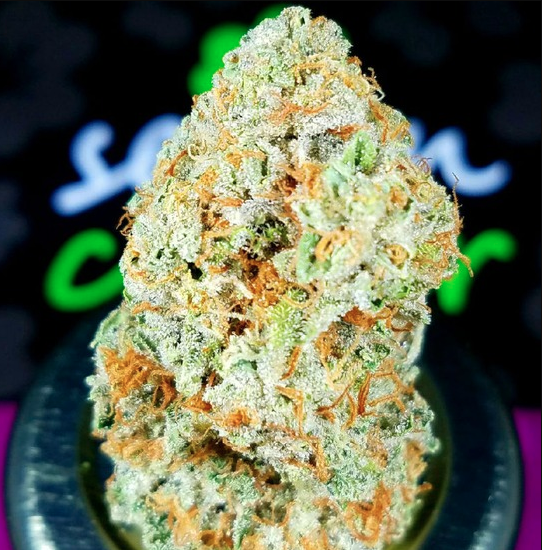 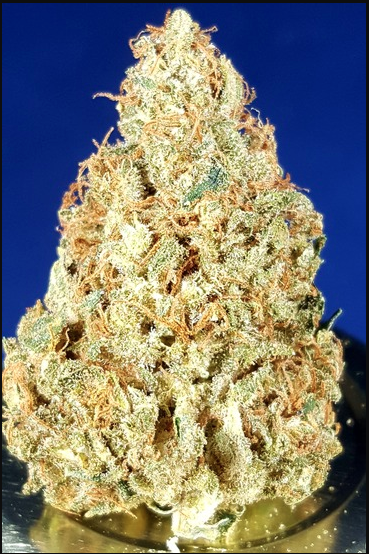 Weekend $5.50, $6.50, $7 and $9 Gram Specials, MEDibles are back & More! 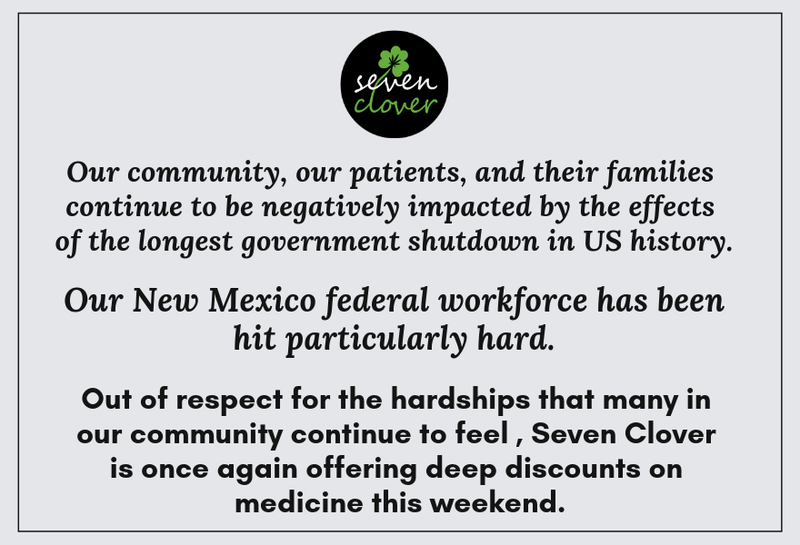 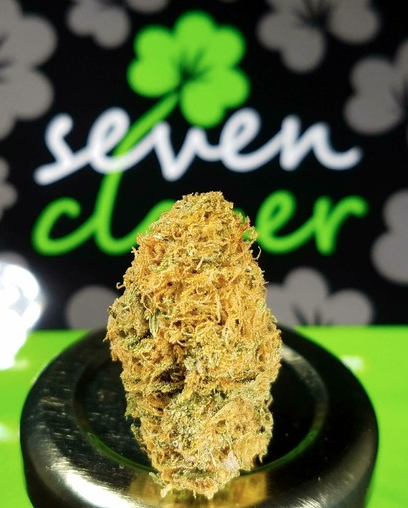 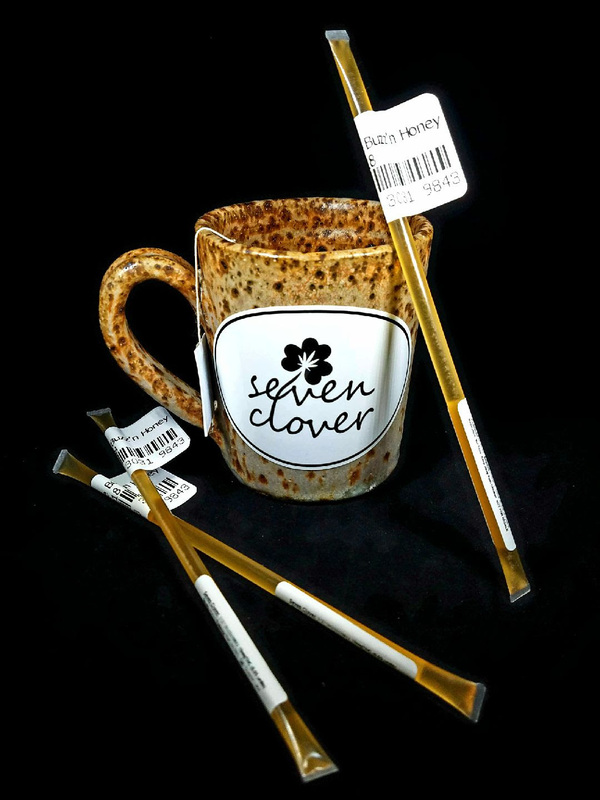 Sign-up to receive text alerts from Seven Clover about specials, sales, new flower & more! 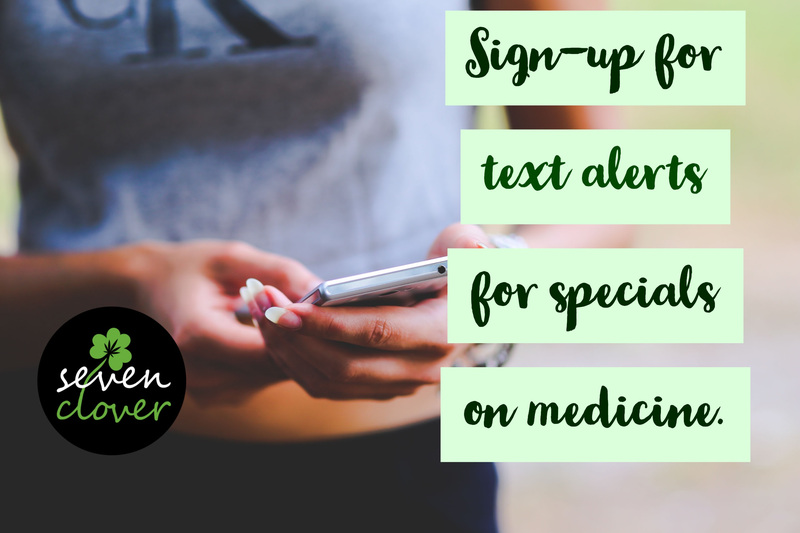 Stop by the store and add your name to our text list!